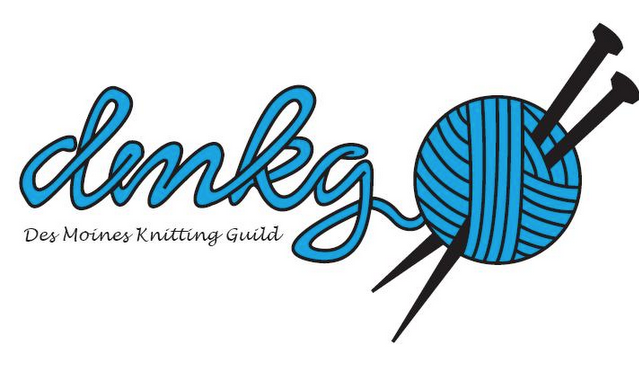 Join us to this Friday July 24 to knit & chat for charity at the Urbandale Library. We meet from 10-noon. Due to the construction, we will meet up in the Cafe. If the weather is nice, we may move outside. Perhaps a folding chair in your car may come in handy if we knit outside. We will work on charity items. This is a good time to work on purple hats, mittens and such for our fall and winter donations.